We carry costumes that’re suitable for all ages and celebrations. We know it’s never too early to shop for Halloween – and there’s no such thing as going overboard! 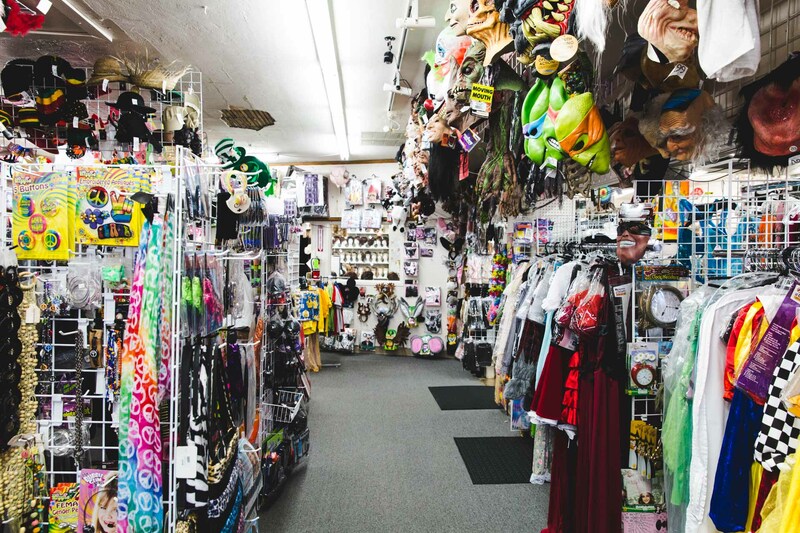 Swing by our shop to browse our unique costumes and our plethora of accessories. We stock everything you need to become the character or person you’re looking to become! Remember: You’ll have your costume forever, so you’ll always be able to reuse the stuff you buy! If you’re looking for only one night of thrills and scares, renting may be the perfect option for you! Poindexter’s is proud to carry over 200 rental costumes in a wide range of sizes. 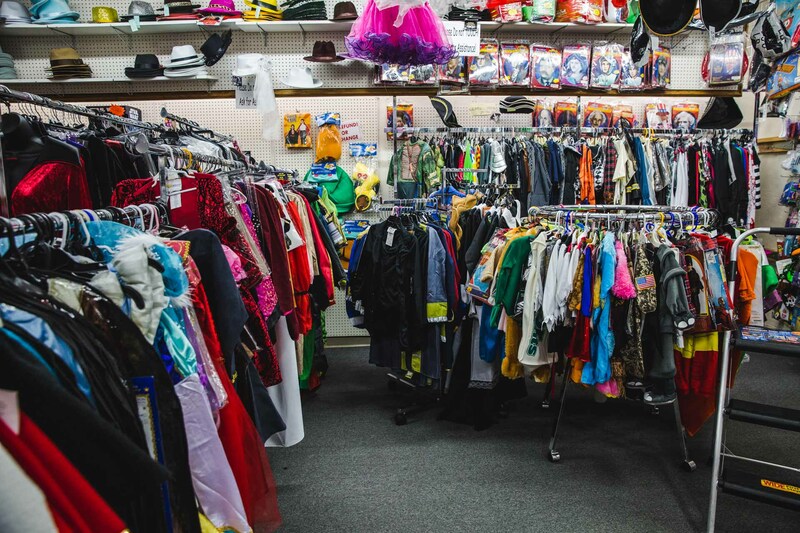 Renting a costume’s an affordable alternative to buying, and it’s an excellent choice for one-time events or children’s parties.